We have prepared various types according to customer's needs. It is the charm of this room that you can put in a simple box type bed as for your child's co-sleeping. 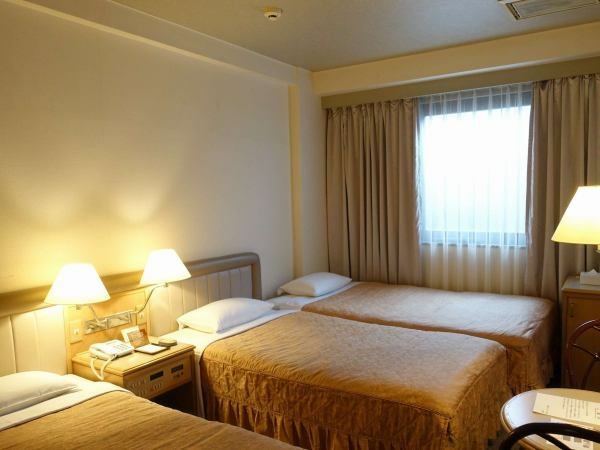 Guest room coordinated based on pastel color is equipped standard with shower toilet and feather spread. Consideration for comfort and convenience is given. 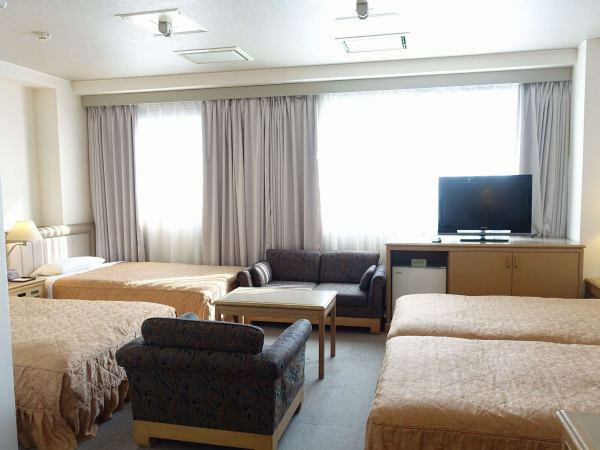 This room is recommended for families with children. If you are a preschool child you can also cook as well. 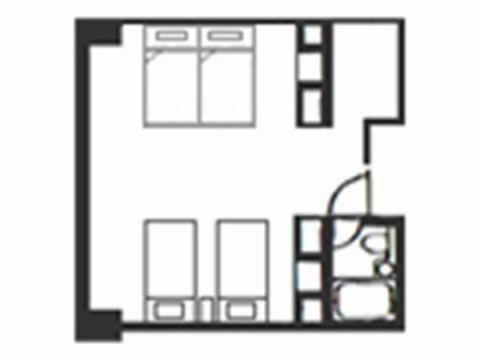 Although it may feel somewhat narrow, it is a room that you can convince at a reasonable price. 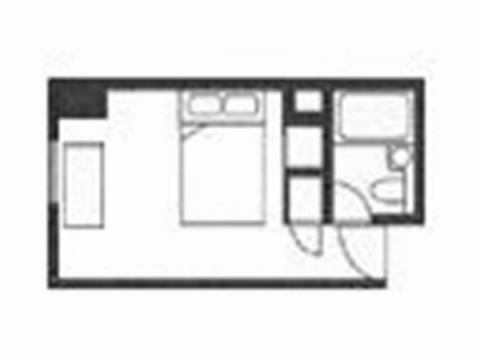 Three adults can be used by enhancing the convenience of the twin room equipment and adding an extra bed. 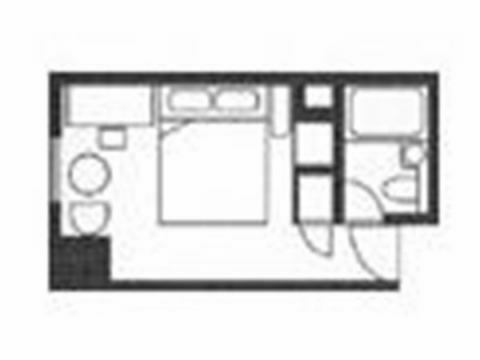 The room is spacious enough for 2 couples. Please enjoy the private space to your heart 's content. 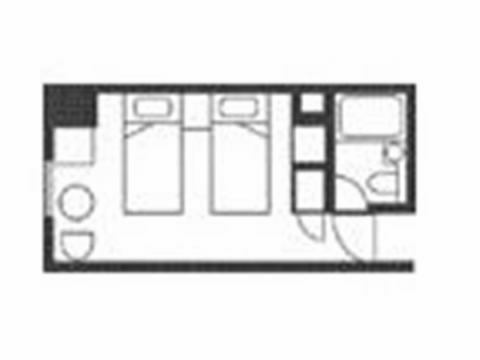 A relaxed 150 cm double bed is standard equipped. The dresser is a bright room with a large mirror. ◆Double single use◆It is comfortable with a spacious bed of 150 cm in width.Ideal for business base! In a calm atmosphere in a relaxing moment. 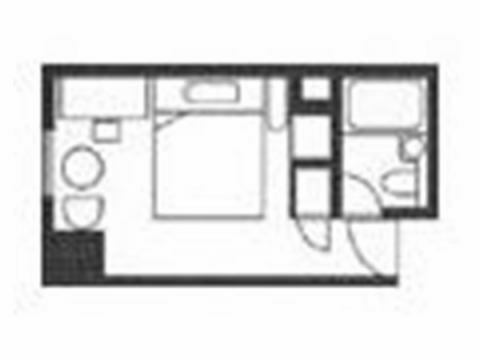 It is a comfortable private space to heal fatigue and charge vitality to tomorrow. 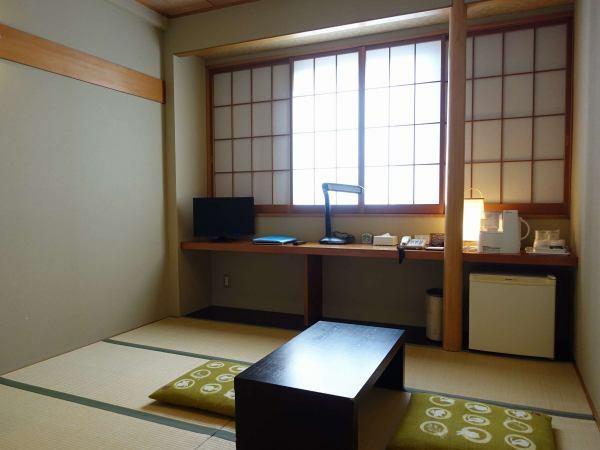 Futon is prepared in the room of tatami mat, and 2 adults can relax relaxedly. 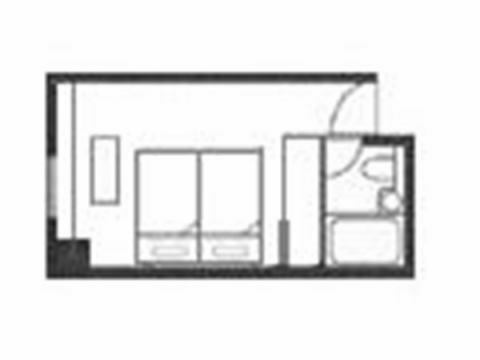 Three people can use it by adding futon. 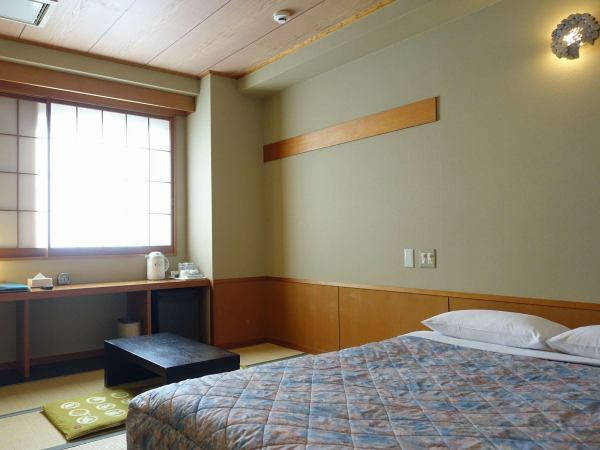 A Japanese-style room with a double-size mat in a tatami room will allow 2 adults to rest for a relaxing time. 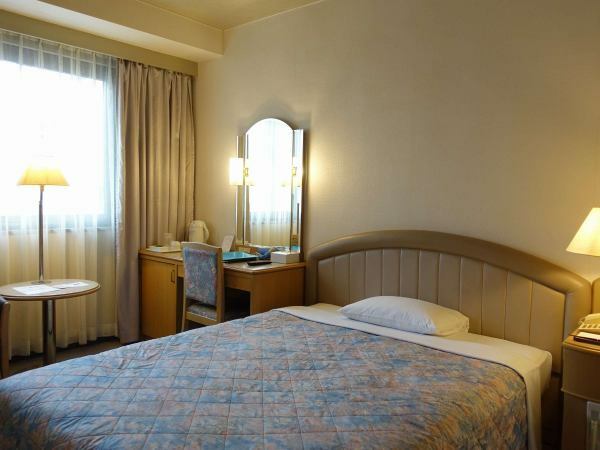 This room emphasizes relaxation equipped with 4 beds. It is well received by families as well as small groups. Four adults are relaxing.Ideal for family and group use. 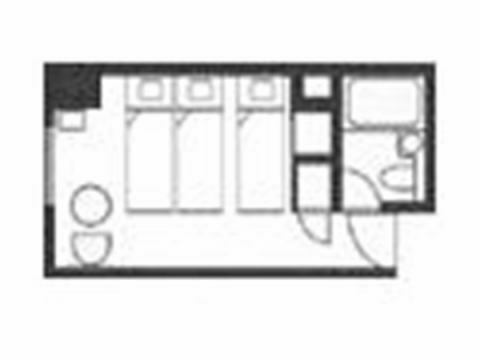 Bathroom is wide, too and we have shower and booth. 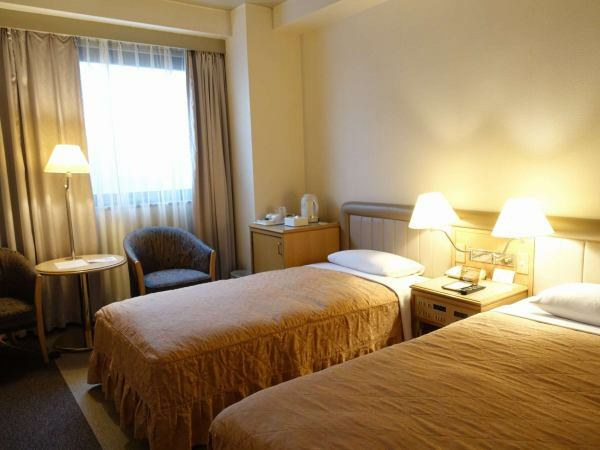 ※If there is a check-in time setting for each accommodation plan, that will be given priority. 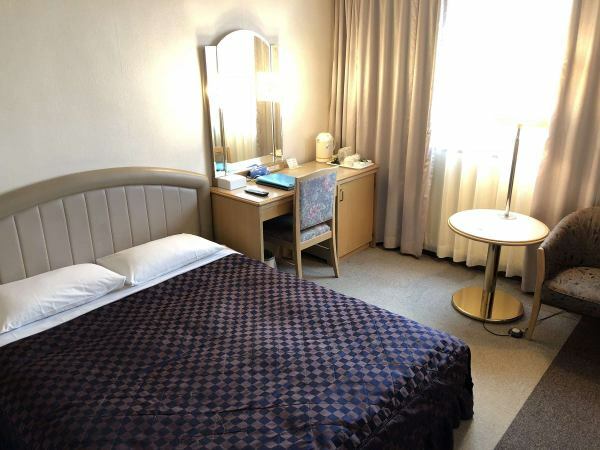 There is benefit in presenting accommodation card.